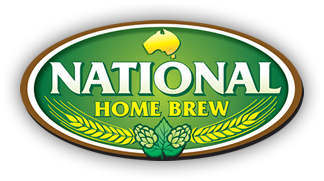 new What's Quinny brewing ? new Old extract can how old is too old? new Malt, sugar or dextrose?